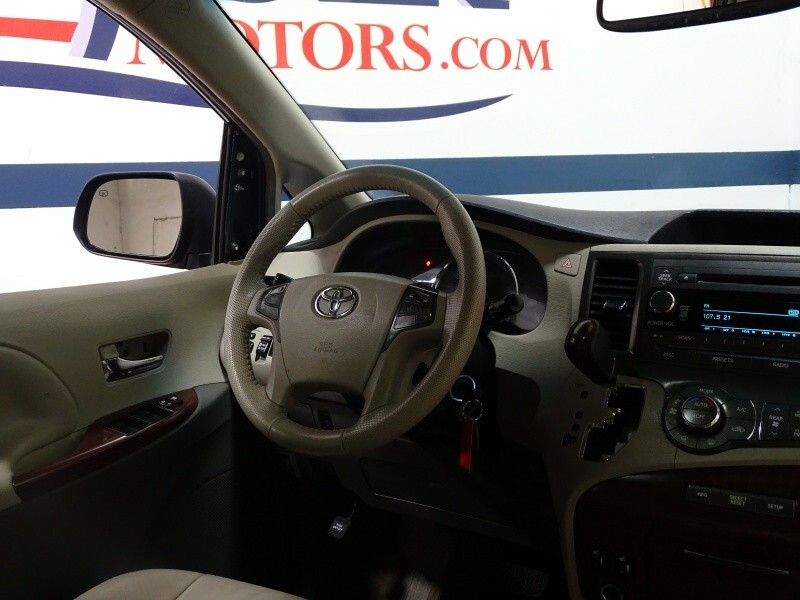 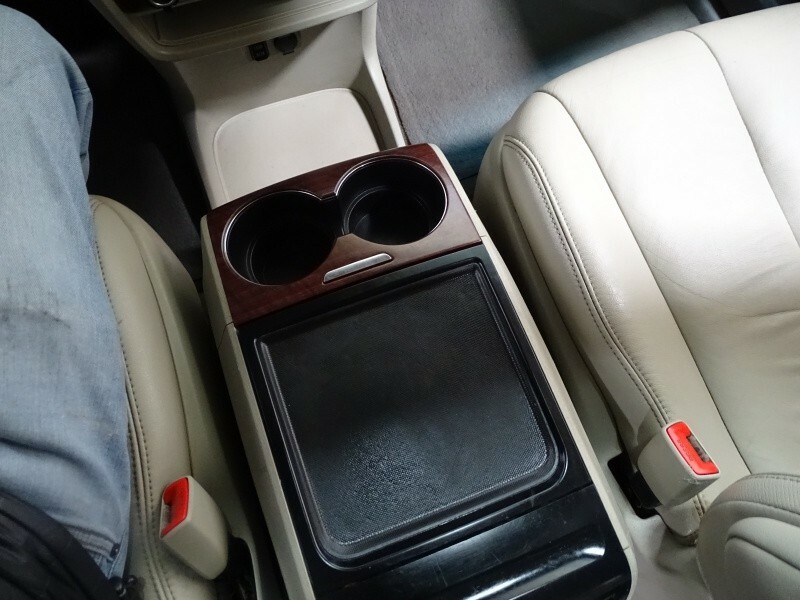 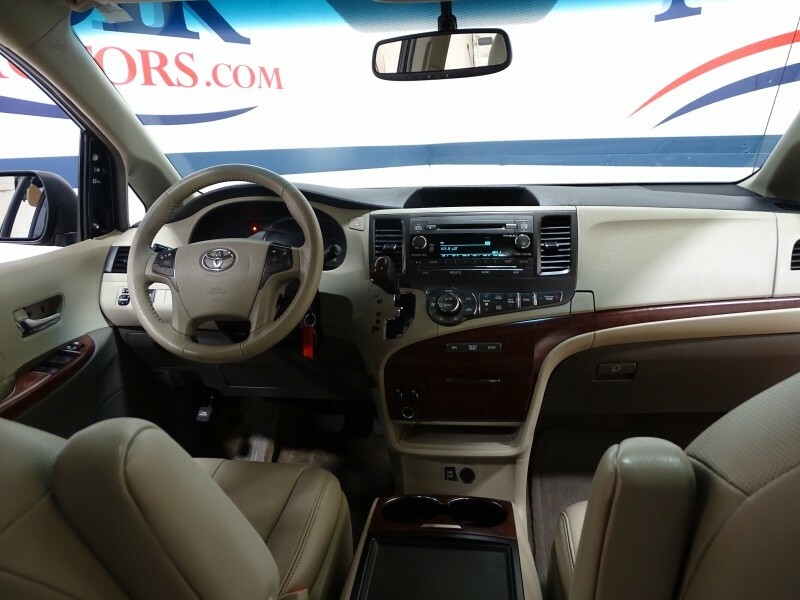 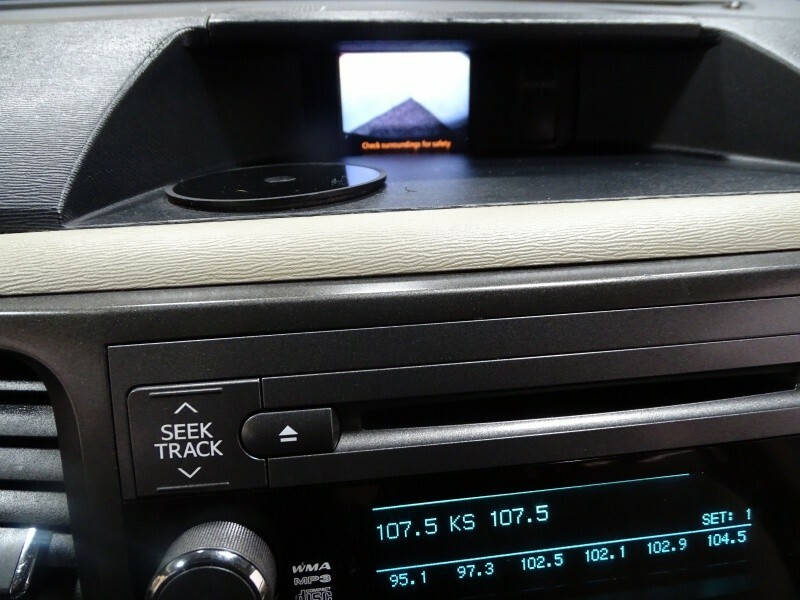 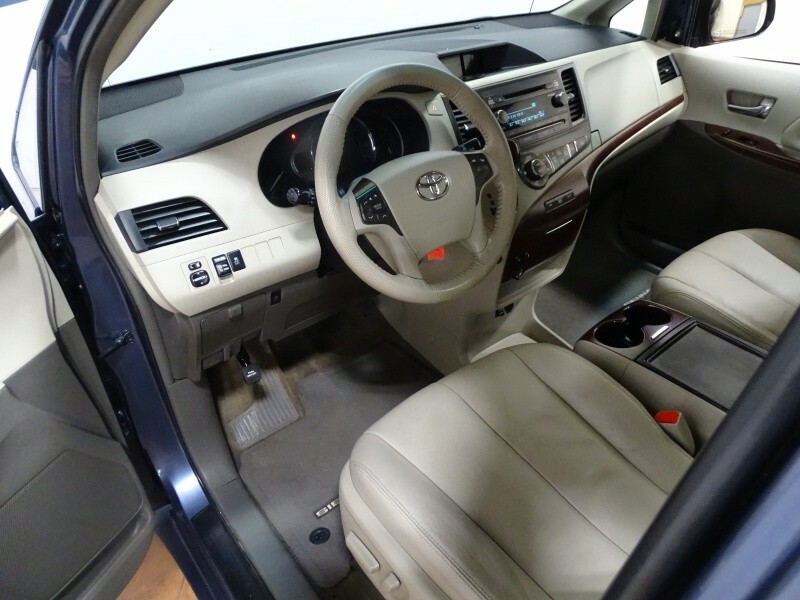 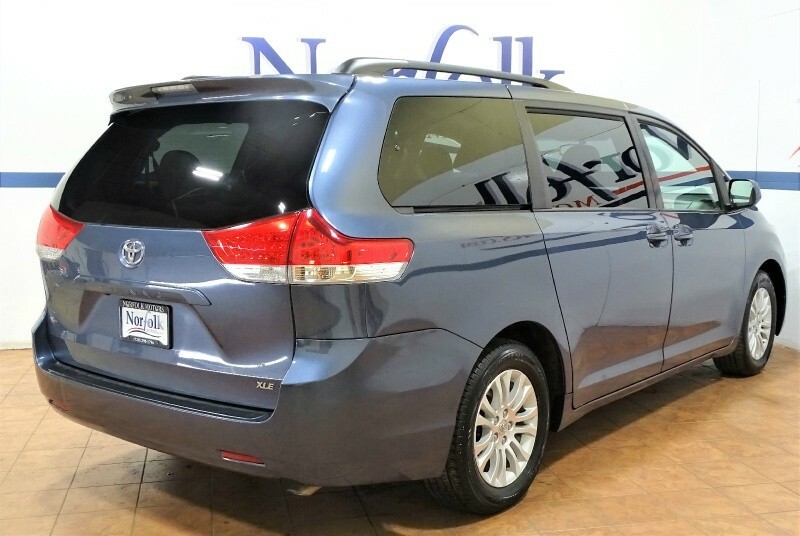 *DRIVE WITH CONFIDENCE * 2014 Toyota Sienna XLE With DVD Entertainment System Just Arrived To Our Inventory. 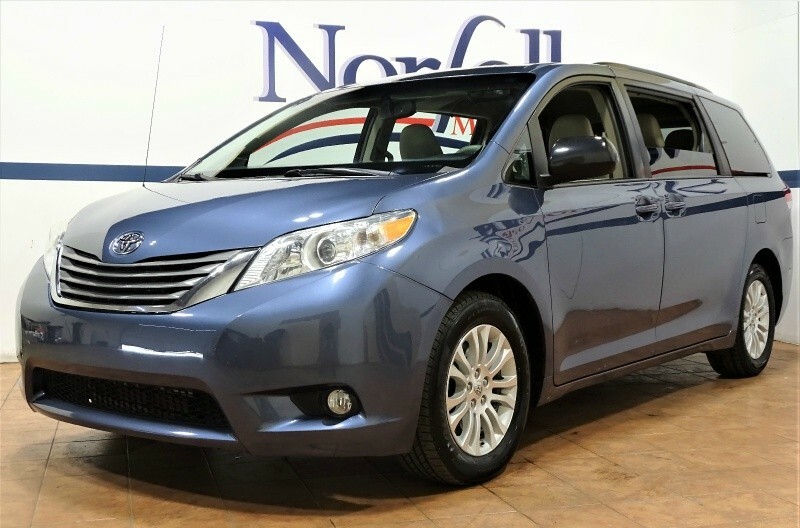 Any size family will greatly appreciate the versatility of and features in this 2014 Toyota Sienna. 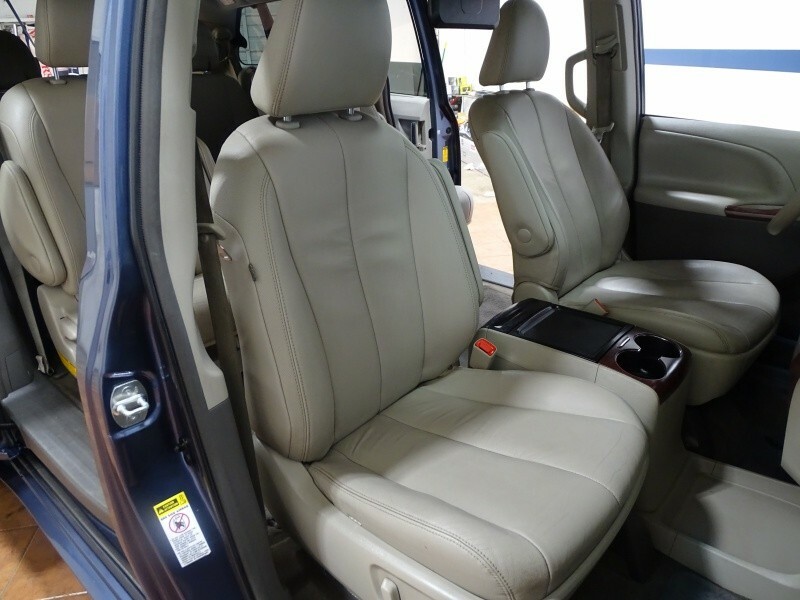 Very Clean inside and out side. 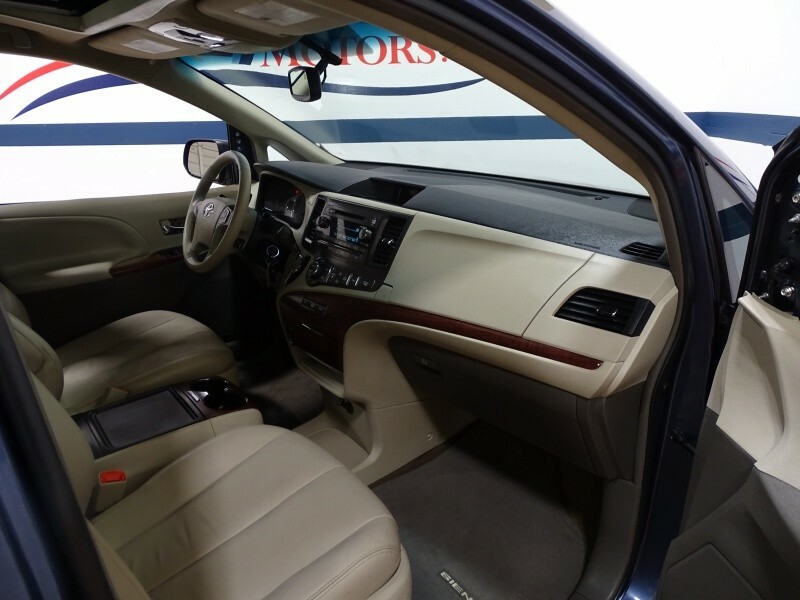 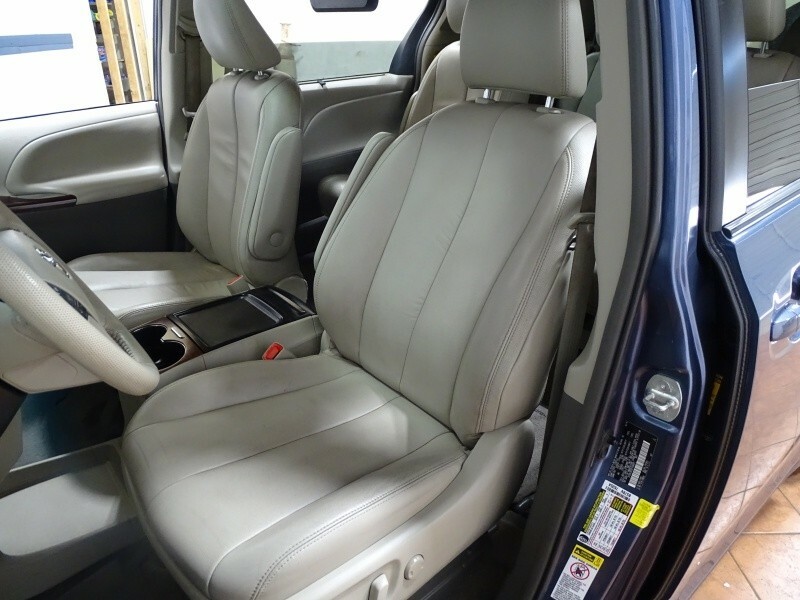 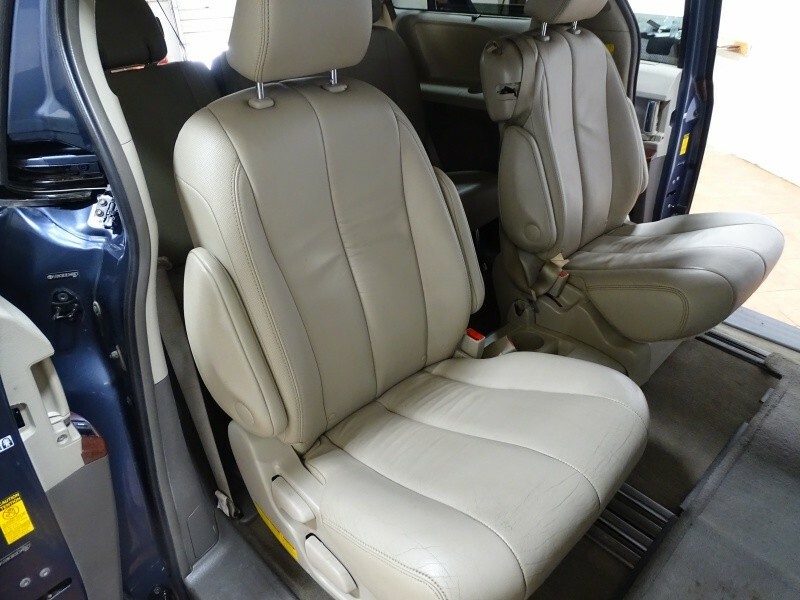 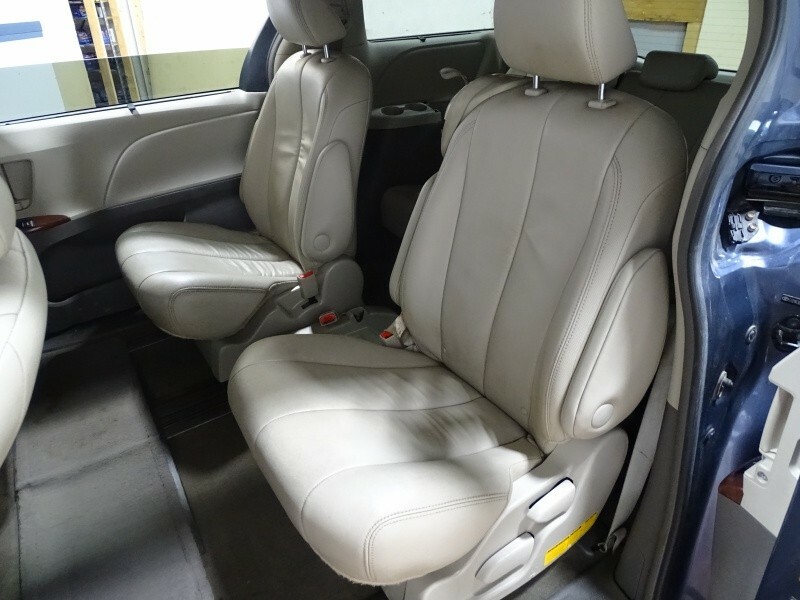 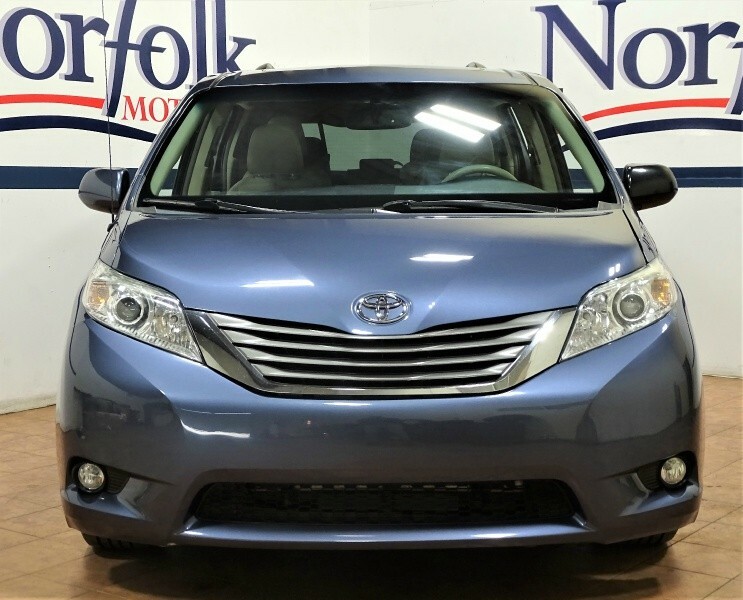 The Leather seats inside of this 7-passenger Sienna, including heated front seats, makes traveling enjoyable and comfortable. 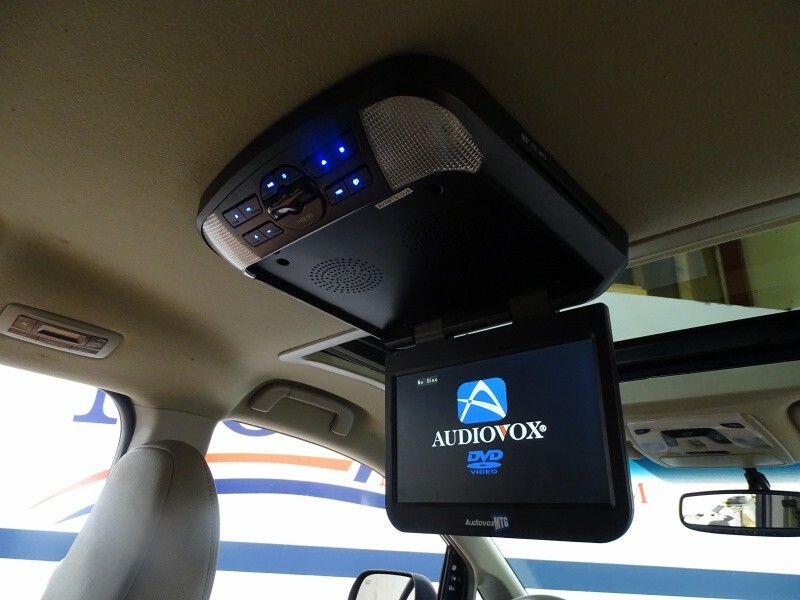 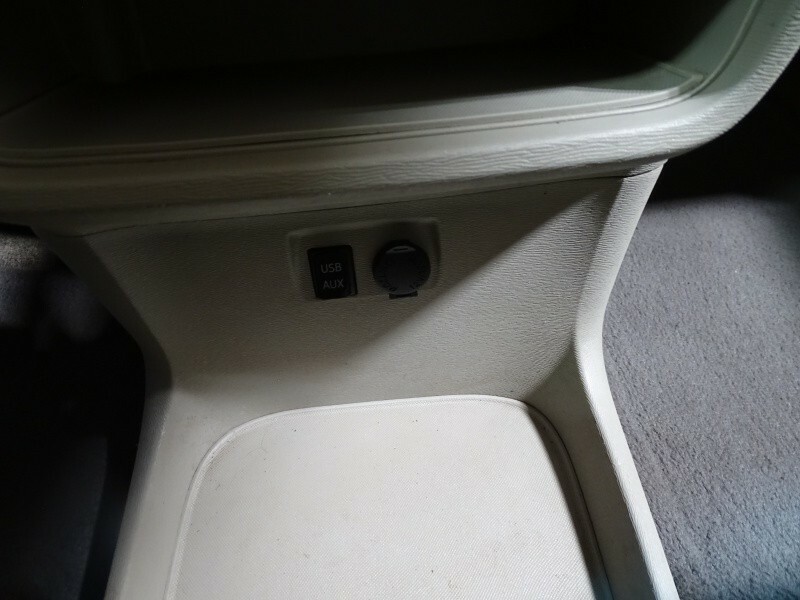 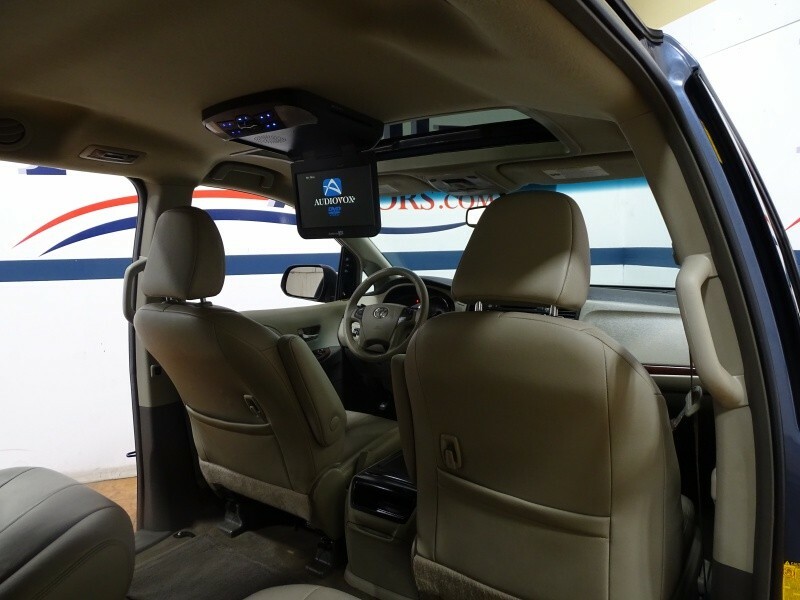 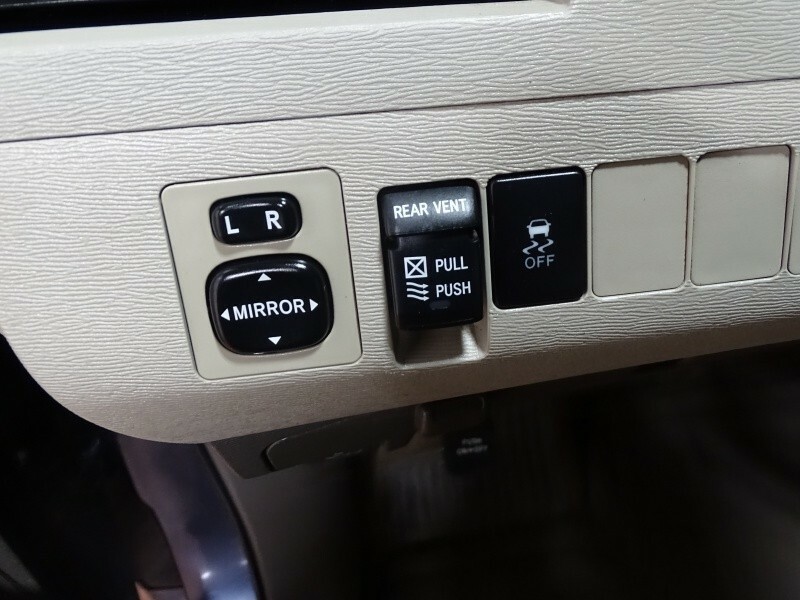 Further adding comfort, a multi zone climate control system is present, so there will be no fighting over temperature on the road.Another top nicety included in this minivan is its DVD entertainment system, so you can keep the kids busy in the back with their favorite movie during those family vacations. 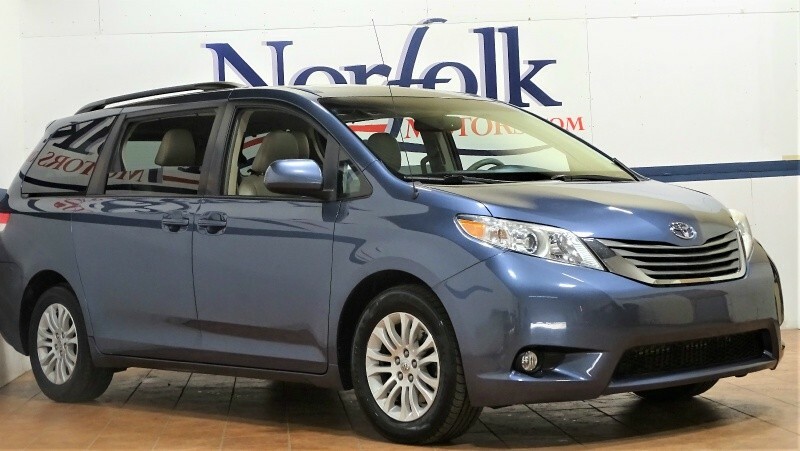 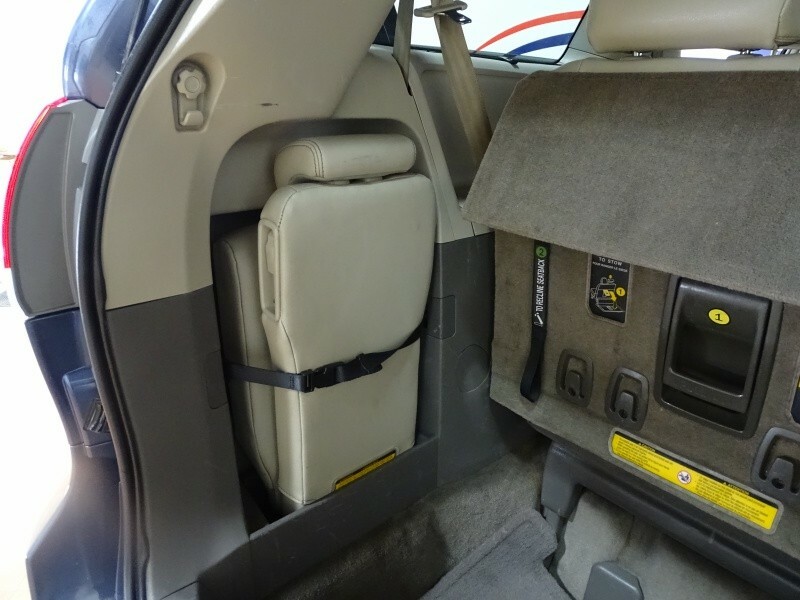 Enjoy traveling with the friends and family around in this minivan. 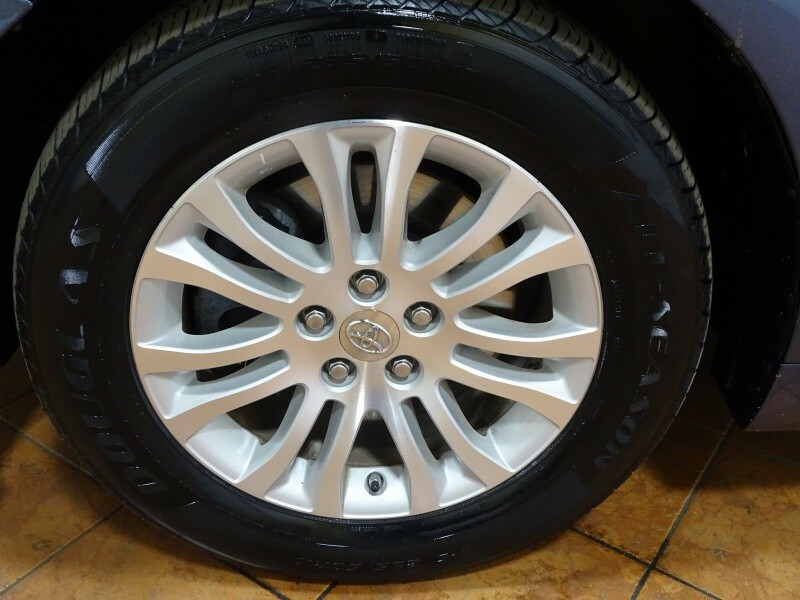 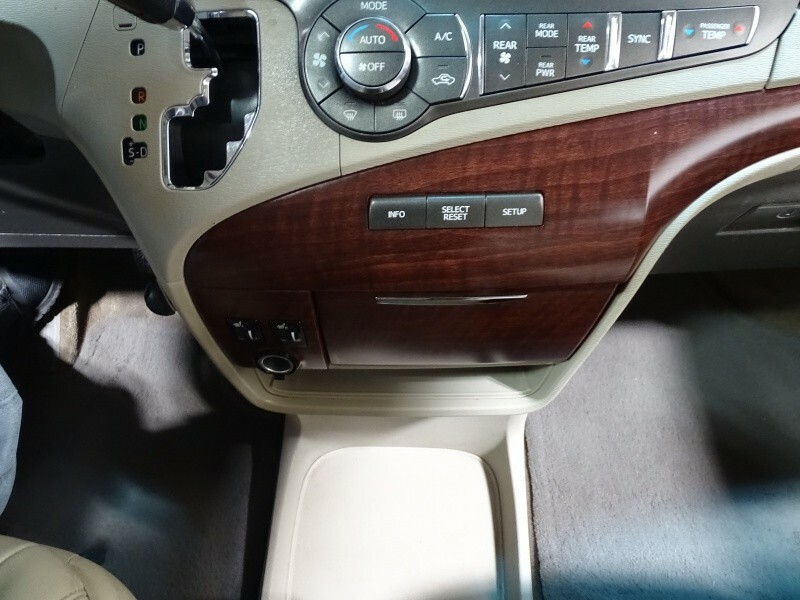 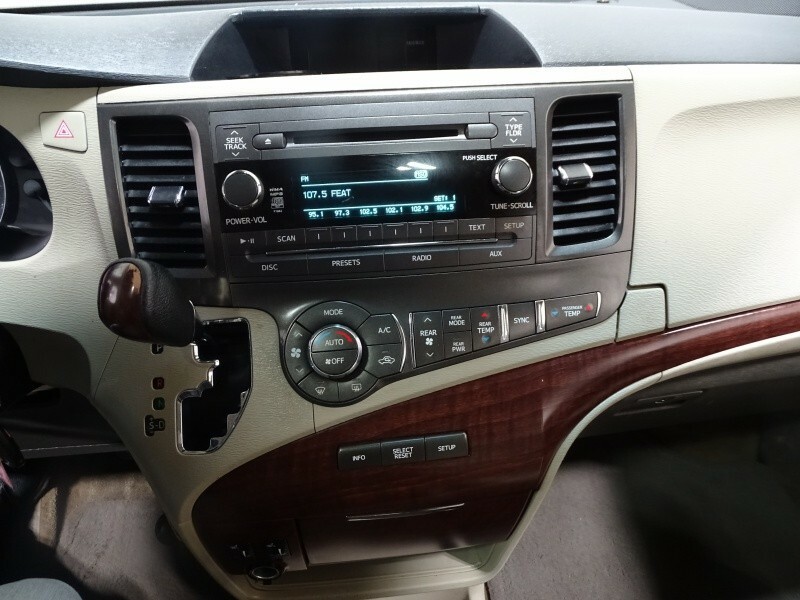 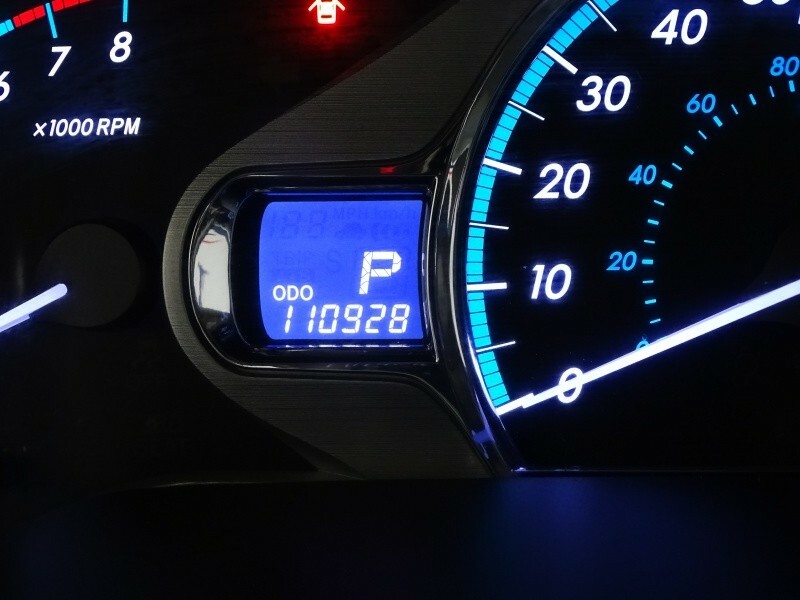 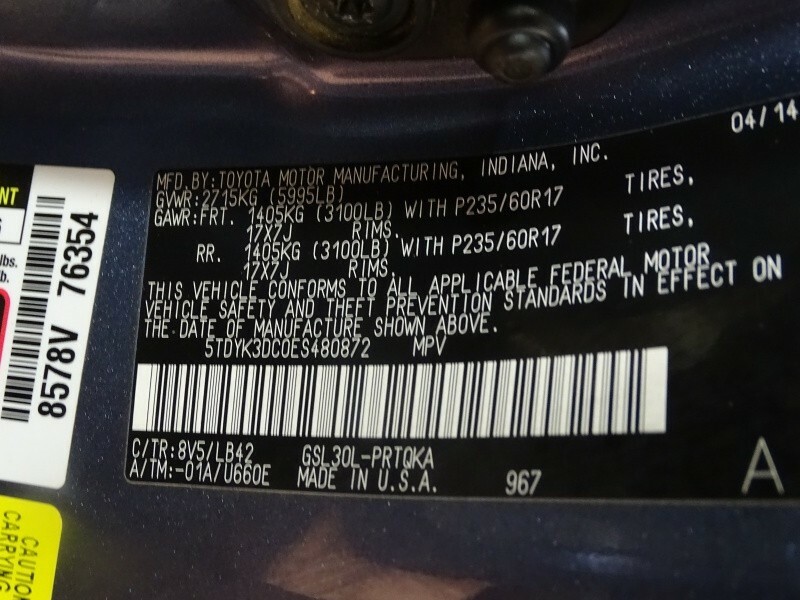 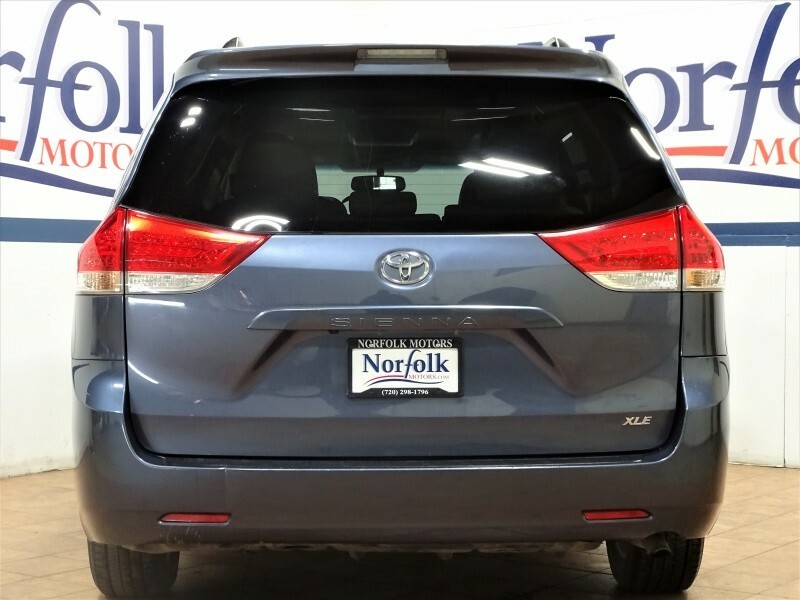 2014 Toyota Sienna XLE Equipped with traction and stability control, ABS braking, FM/AM Radio, CD Player, DVD Entertainment System and much more. 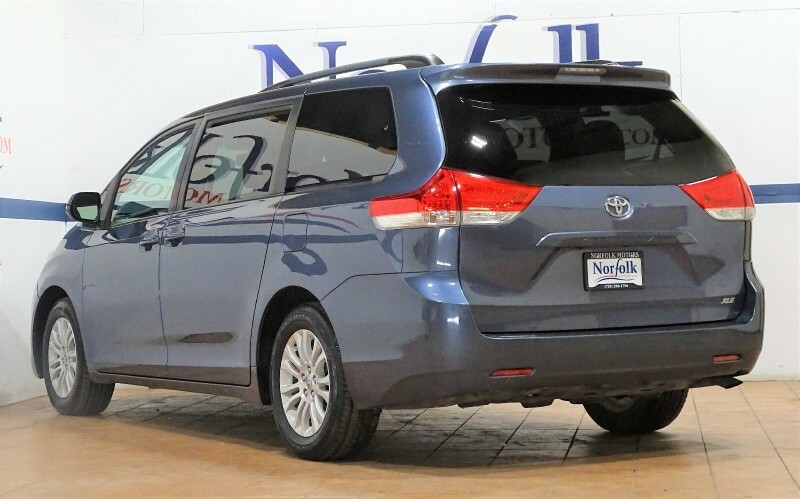 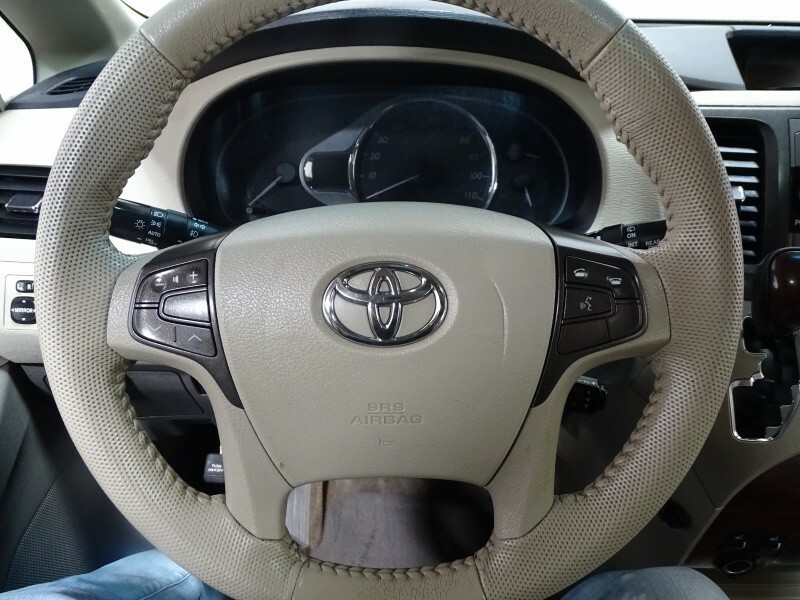 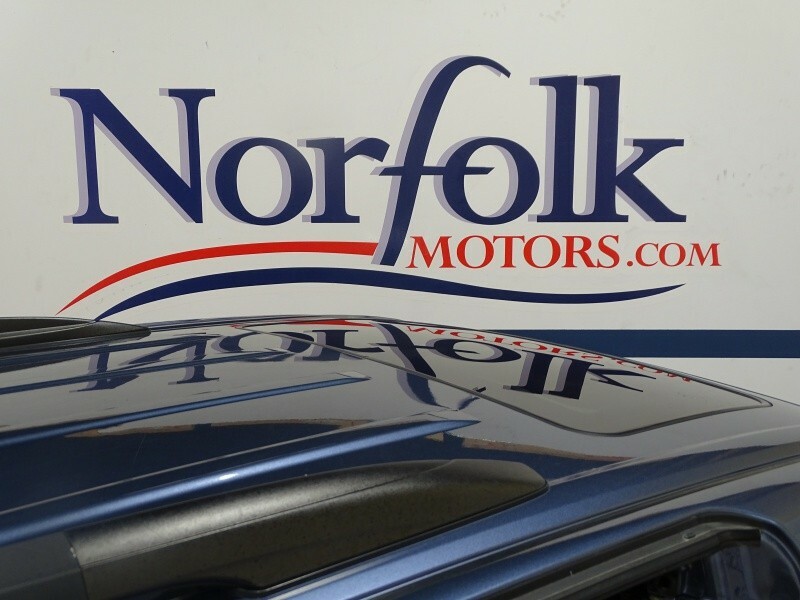 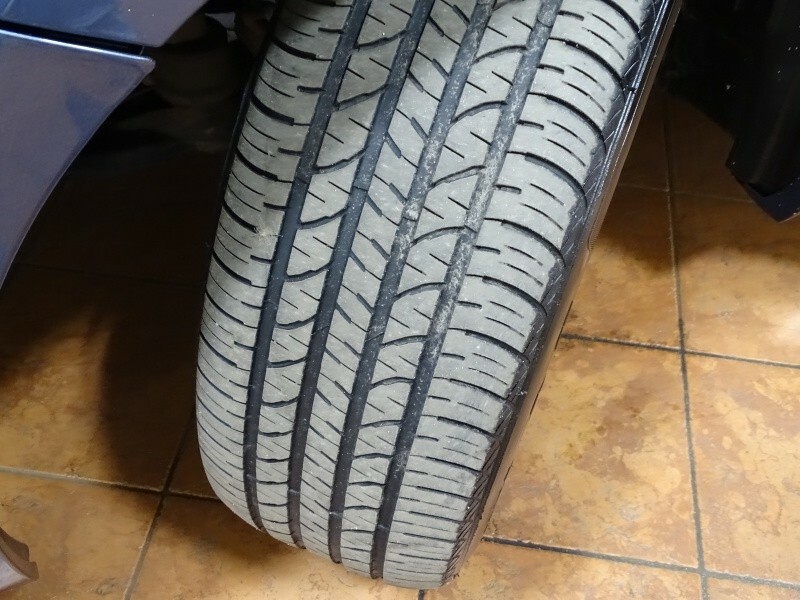 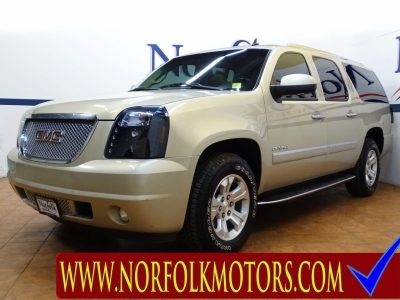 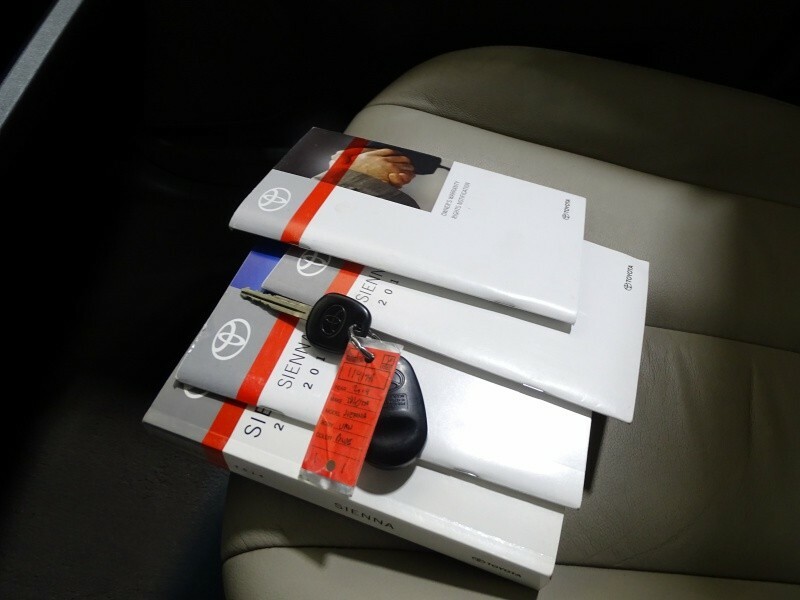 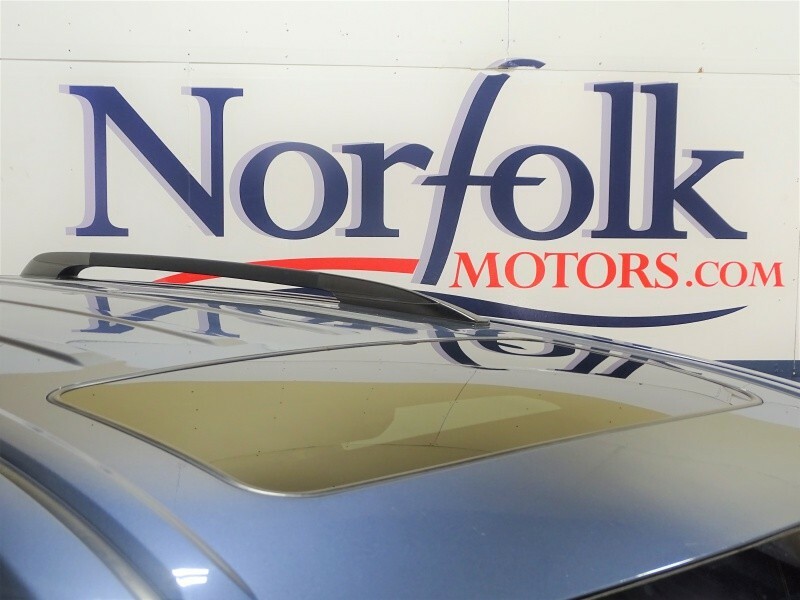 You are getting a dependable ride that is sure to get you through almost any condition.If you are looking a perfect family carrying vehicle, wait no longer. 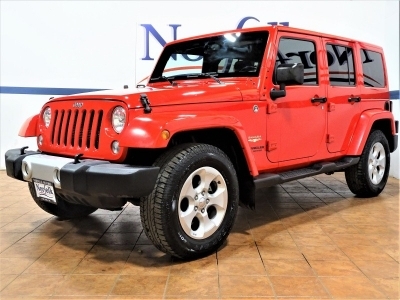 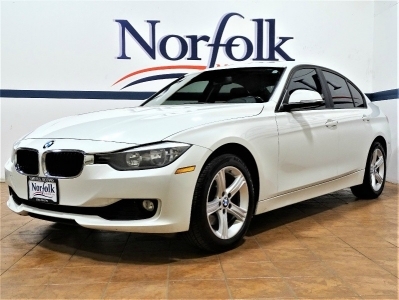 COME AND TEST DRIVE IT TODAY.